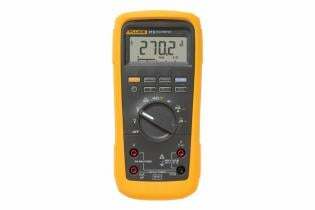 The Fluke 28 II digital multimeters define the standard for operating in harsh conditions with the features and accuracy to troubleshoot most electrical problems. Both meters have IP 67 (waterproof and dustproof) rating, MSHA approvals, extended operating temperature range of -15 °C to +55 °C (5 °F to 131 °F, -40 °C for up to 20 minutes) and 95% humidity, and have been designed and tested to withstand a 3 m (10 ft) drop. 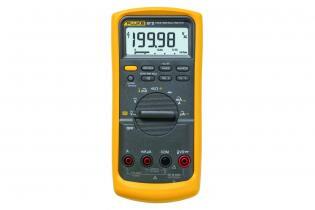 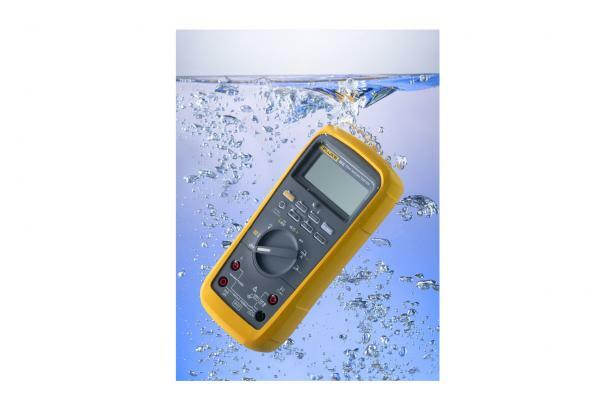 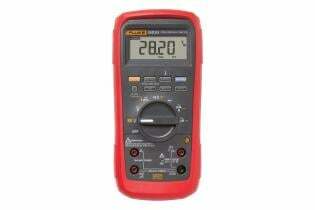 The Fluke 20 Series Multimeters are built to work in the toughest environments.